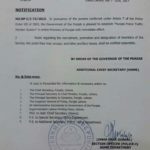 Government of the Sindh Police Department has issued Notification No. 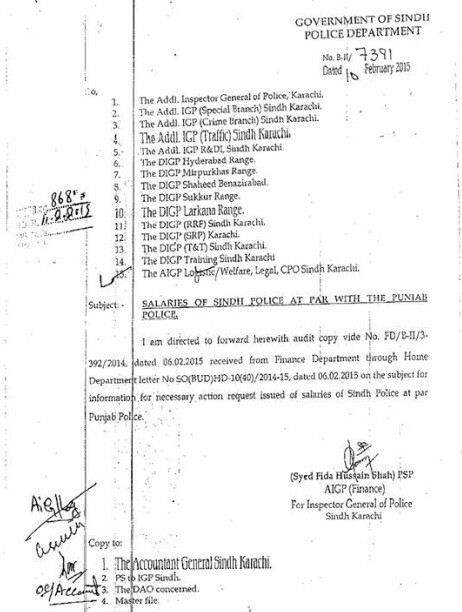 B-II/7391 dated 10-02-2015 in connection with Salaries of Sindh Police at Par with the Punjab Police. 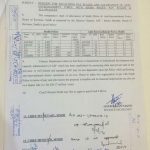 I am directed to forward audit copy vide No. 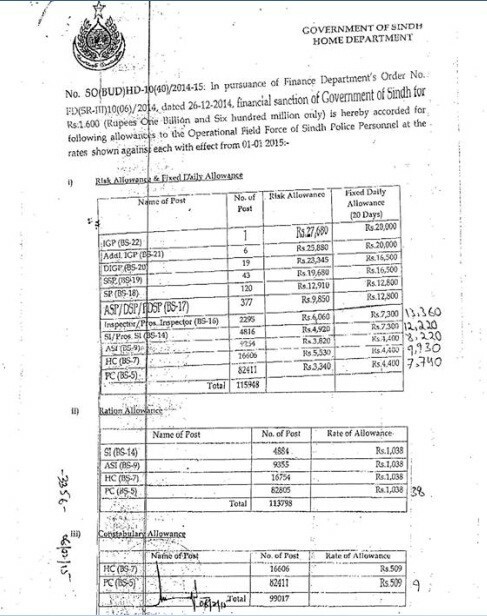 FD/E-II/3-392/2014 dated 06-02-2015 received from Finance Department through Home Department letter No. 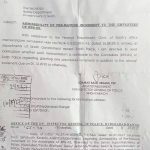 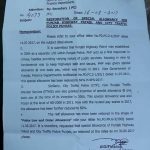 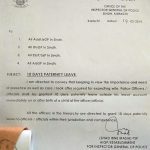 SO(BUD)HD-10(40)/2014-15 dated 06-02-2015 on the subject for information, for necessary action request issued of salaries of Sindh Police at Par Punjab Police. 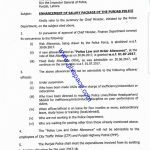 Special Thanks to Mr. Adeel Hassan for sending the copy of the Notification of Salaries of Sindh Police at Par with the Punjab Police.